Please remember students do not carry or transport medications to school or in school. The only exception to this would be a student with a medical concern that a physician has provided documentation of self-carry emergency life-saving medication such as rescue inhalers or insulin. Please do not send any type of medication in your child's backpack, lunch bag, overnight bag, pockets. This includes prescription and non-prescription medications such as Advil, Tylenol, and medicated cough drops too. 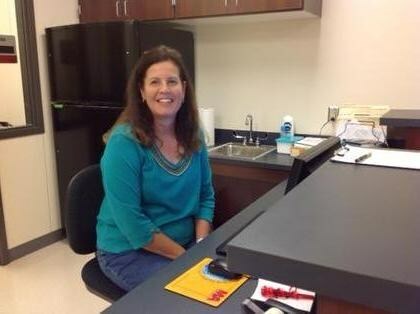 If your child needs any type of medication during the school day, our nurse Gretchen Young is here to help. Please bring a small bottle of the medication to the clinic. The medication consent form is linked below.